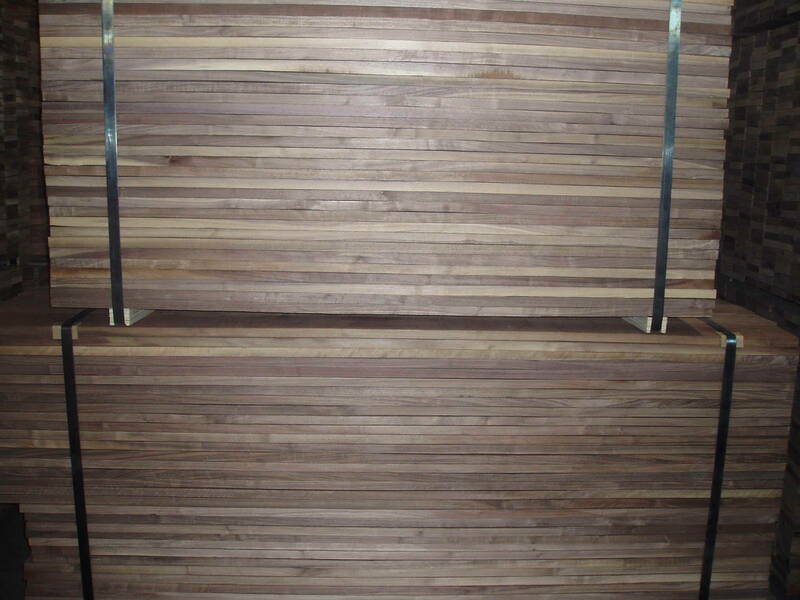 Black Walnut popularity among hardwood floor makers in the United States cannot be overstated. 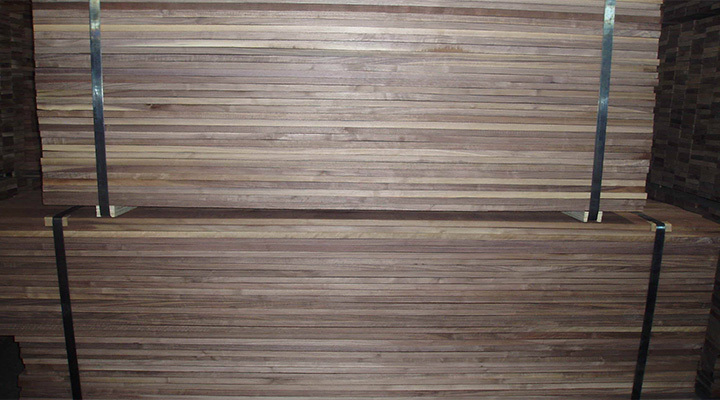 Its cooperative working characteristics coupled with its rich brown coloration, puts this wood species in a class of its own. 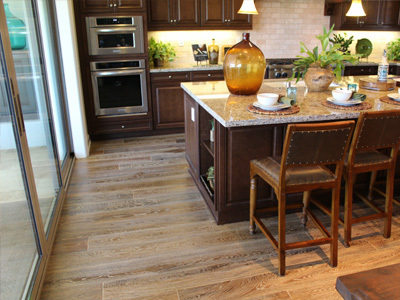 American Walnut Hardwood Flooring has great dimensional stability, shock resistance, and strength properties. 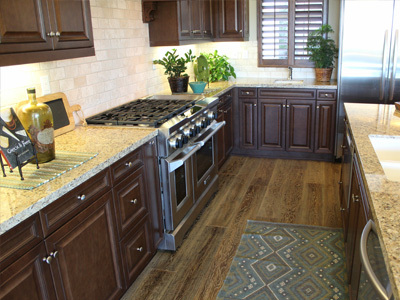 Black Walnut, also known as American Walnut and simply Walnut, is one of the finest North American lumber species. Walnut set the standard for early American wood industry. Walnut tree is a hearty, shade tolerant species that can grow to be quite large both in width and in height. The texture of Walnut lumber is peaceful, as the grain can usually be worked from either direction to achive desired patterns and rich finishes.